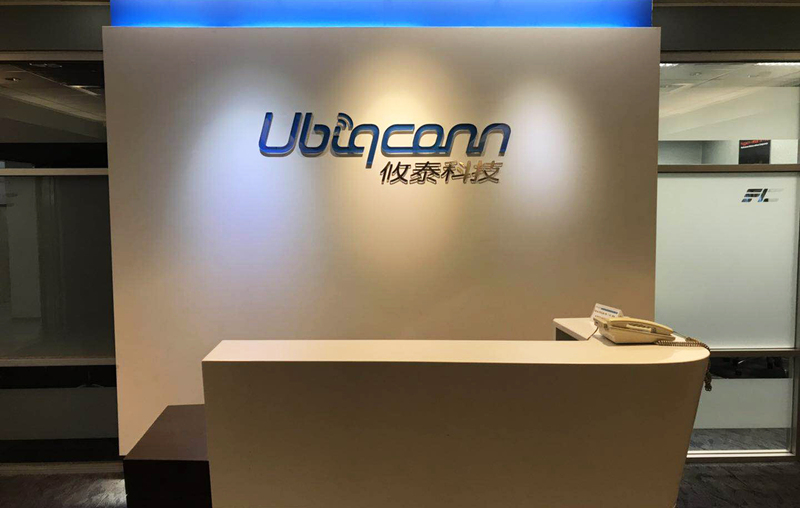 Ubiqconn is a trusted partner with proven records of ODM services for key players in different vertical markets. Our offers range from hardware, software, firmware, to fully embedded solutions to meet customers’ needs. With over 30 years’ experience in providing outstanding and creative solutions across diverse industries, we are proud and confident that we can help our customers stay competitive and innovative. While our products are designed for ruggedness, efficient power management, RF technologies, and quality to ensure that they are always connected, we further offer software-oriented solutions that allow ubiquitous connections. As for the service end, our focus lies in providing a solid supply chain and win-win ecosystem through which you can have access to our value-added services and total solutions. It is through these important facets that we have successfully stood out from other IPC competitors.